THE FUNKTION HOUSE IS A BROADCASTING NETWORK FOCUSING ON THE ART OF DJING. WE ARE LOCATED AT 310 VAN BRUNT STREET IN THE HEART OF REDHOOK BROOKLYN. 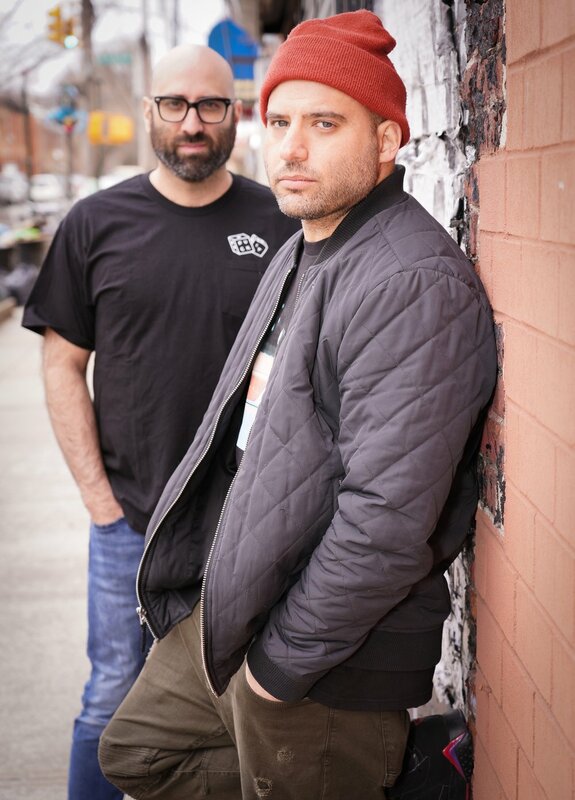 DJ’s, Anthony Vitale and Michael Gentile, know the work that goes into it and are on a mission to keep the art of DJing alive! 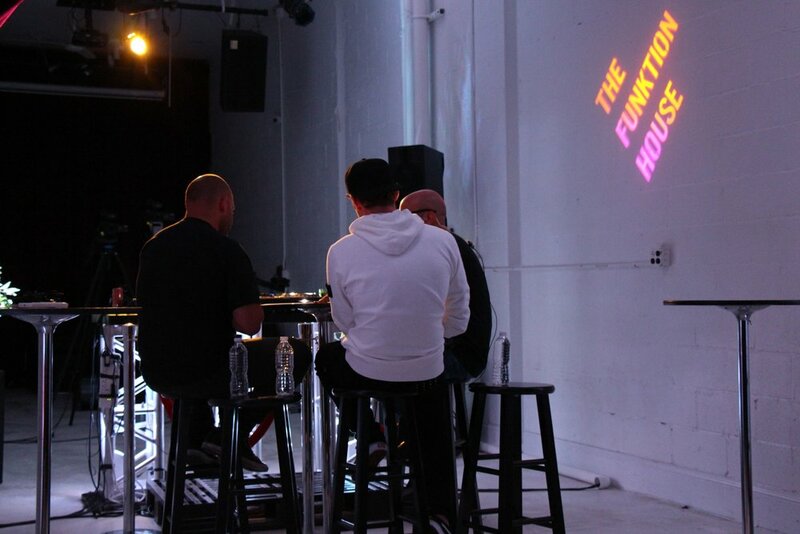 DJs Anthony Vitale and Michael Gentile chatted with Digital Journal about Funktion House, and the digital transformation of electronic music.